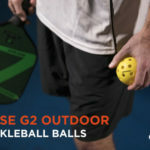 Jugs pickleball balls are officially approved for indoor use in Canada and the United States. 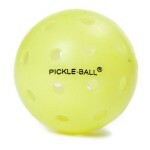 They are also the official indoor balls for Pickleball BC, Pickleball Alberta and Pickleball Quebec. 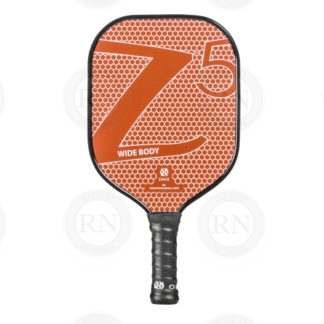 This is the top selling pickleball in Canada. 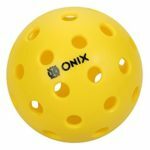 The Jugs pickleball ball is a durable polyball that is claimed by the manufacturer to be “the toughest polyball ever made.” Originally made for baseball practice, this durable ball has become a best-seller for indoor pickleball. Jugs pickleballs are suitable for all court surfaces and can be used indoors and out. However, they are lighter than official outdoor balls and are easily influenced by the wind. For that reason, they are not officially recognized for outdoor use. Also for that reason, Racquet Network does not recommend Jugs balls for outdoor use unless conditions are perfectly calm. To the best of our knowledge, there is no evidence indicating that Jugs balls are heavy enough to pose a safety risk to Canadian pickleball players. 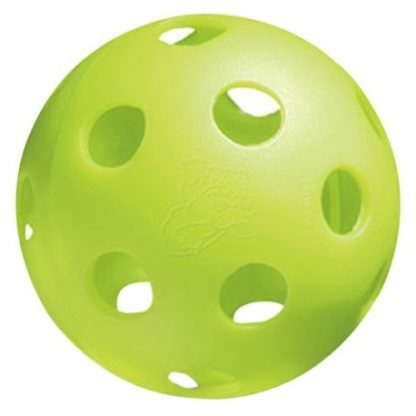 Unlike Dura Fast balls, which are heavy outdoor balls capable of causing soft tissue damage, Jugs balls are light and relatively thin. Therefore the chances of being injured by Jugs pickleballs are significantly lower. Jugs pickleballs are available in green and white. 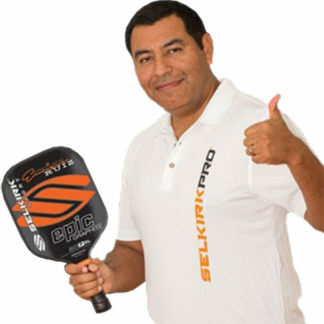 Racquet Network keeps a large inventory of both in our Calgary store for immediate shipment to customers across Canada. 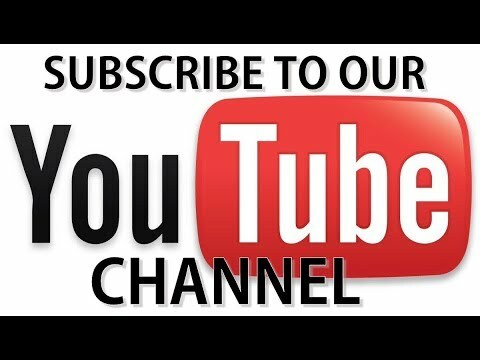 We are the official suppliers of many community centres in British Columbia, Alberta and Ontario.